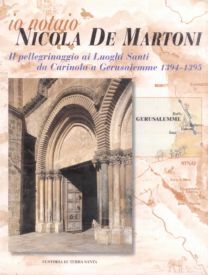 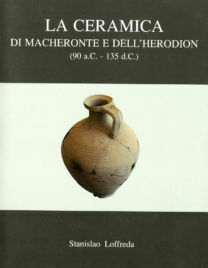 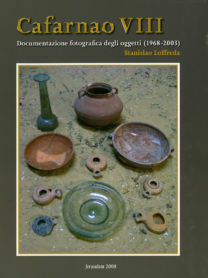 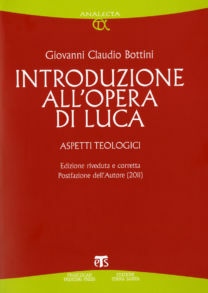 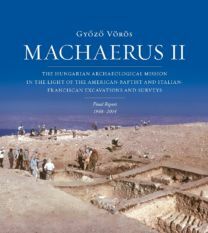 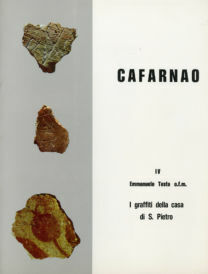 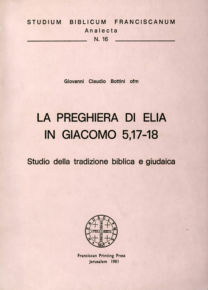 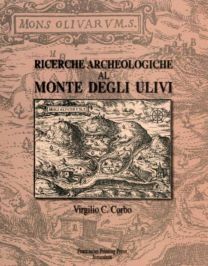 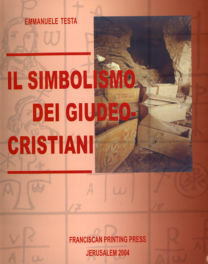 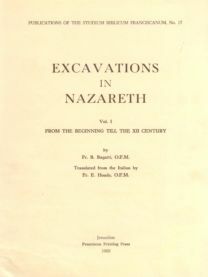 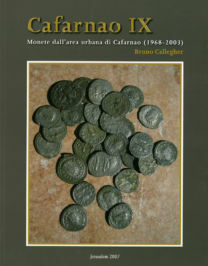 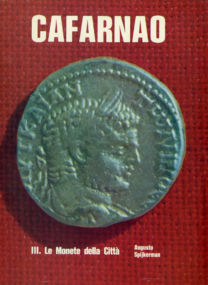 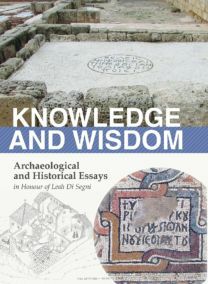 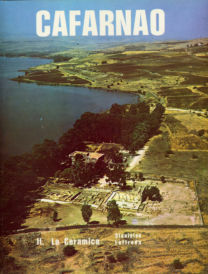 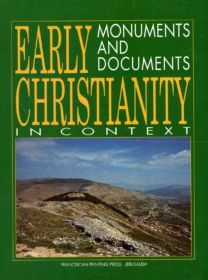 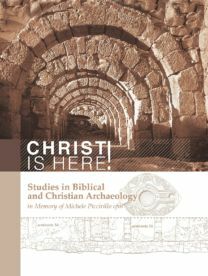 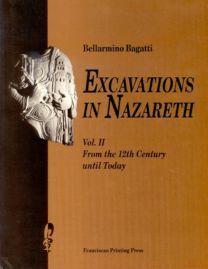 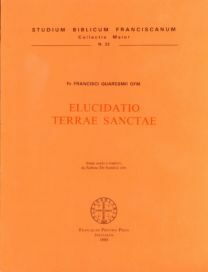 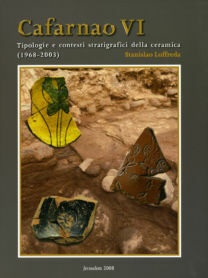 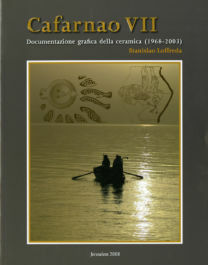 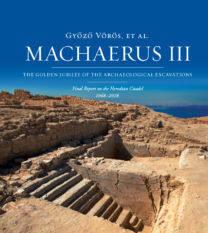 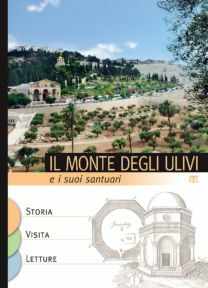 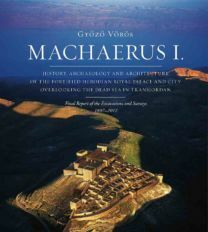 This work, which has taken place in the context of a broad collaboration between the Studium Biblicum Franciscanum and a vast array of young Israeli archaeologists. 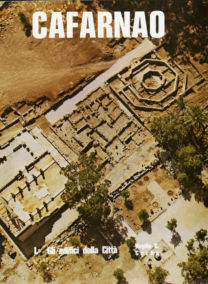 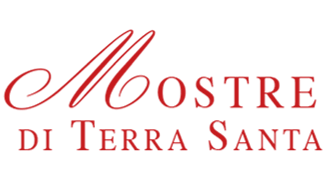 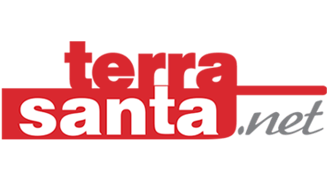 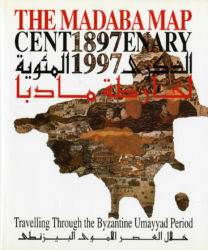 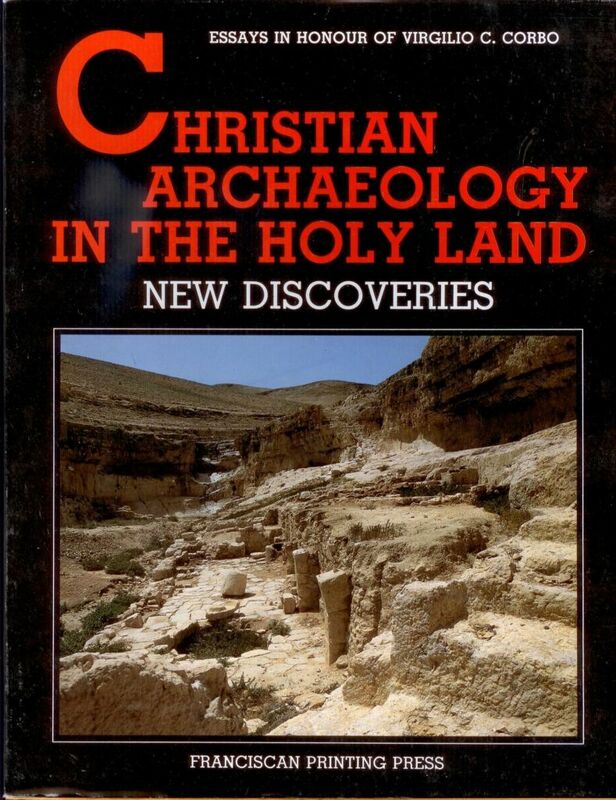 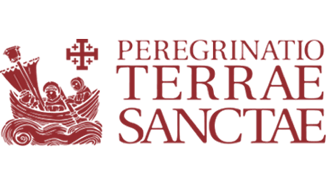 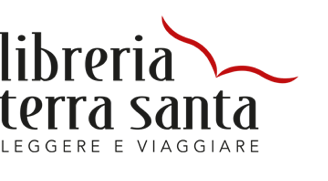 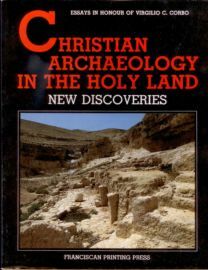 has given the oppurtunity to publish the results of a good number of recent archaeological excavations of monasteries, churches and Christian edifices of the Holy Land. 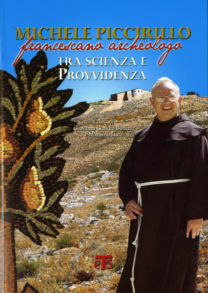 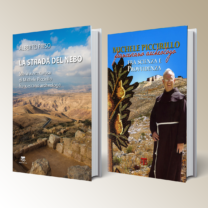 With this publication the Stidium Biblicum Franciscanum wishes to commemorate the 70th birthday of Father Virgilio C. Corbo.